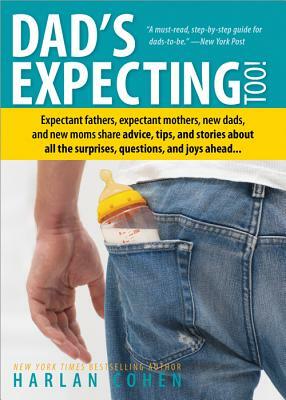 Dad's Expecting Too is a witty and wise guide to everything you and your partner need to know about having a baby, and everything YOU need to know to support her through the process--from the moment you discover she's pregnant to the first night home with your newborn. Packed with humor and the best advice from experts and parents who have been there before, this must-have book offers essential tips, insights, and stories about the most exhilarating, intimidating, and awesome experience of your lives. This newly revised edition features updated health and safety information, new resources for adoptive fathers, ideas for celebrating with "dadchelor parties," and more.